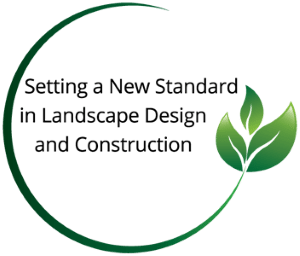 A Full-Service Landscape Design Company in Bergen County NJ. Our landscaping services in North Jersey include custom design, construction, and maintenance. We specialize in stunning curb appeal and creating outdoor living spaces that are sure to impress. Leaders in first class landscape construction and installation for over since 1996. We specialize in technically challenging and artistic projects. 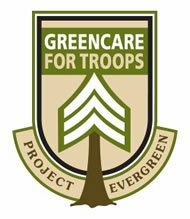 Any landscaping investment requires proper care and maintenance to continue to grow in beauty and increase the value of your property and its curb appeal. 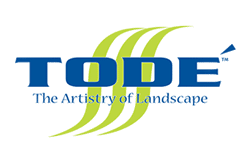 See the latest video in our new video series… “THE TODÉ SHOW”, featuring creative NJ landscaping projects and great ideas from the TODÉ gallery. We work with nature to create extraordinary masterpieces. We represent the industry’s highest standards of landscape professionalism. We use our experience to create your vision of the perfect outdoor environment. A full service landscaping company specializing in creating unique, well-built projects. We represent the industry’s highest standards of landscape professionalism. We use our experience to create your vision of the perfect outdoor environment.